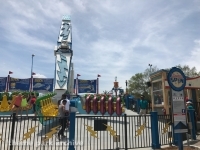 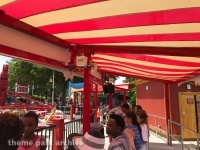 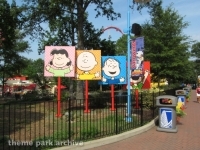 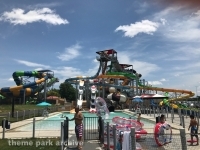 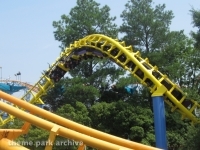 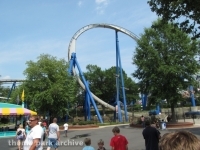 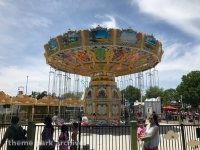 Carowinds is an amusement park located south of Charlotte, NC. 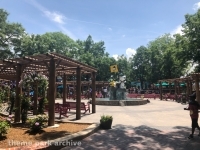 The park is unique in that half of the park resides in North Carolina while the other half is in South Carolina. 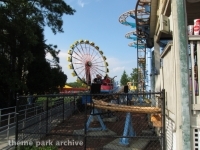 The park opened in 1973 and later became a Paramount Park. 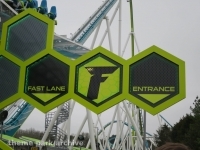 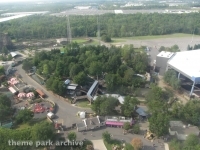 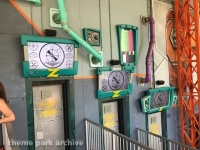 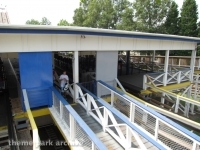 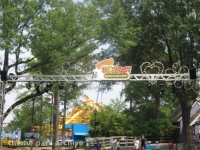 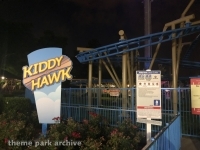 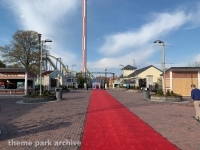 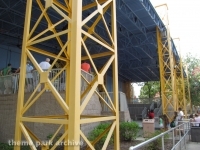 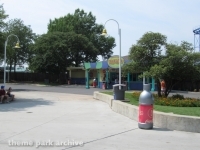 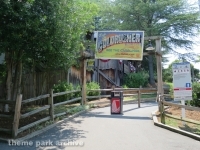 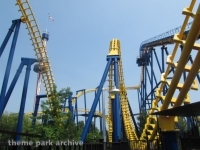 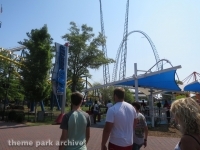 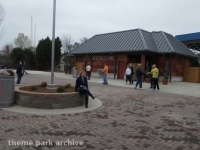 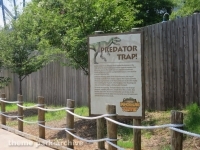 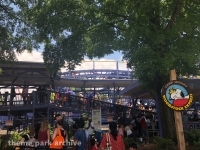 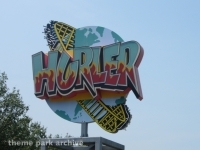 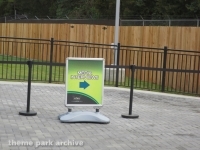 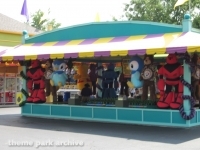 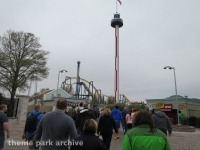 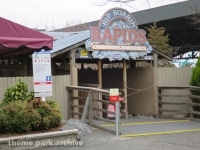 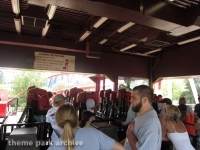 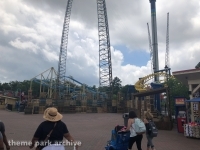 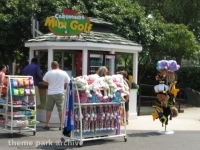 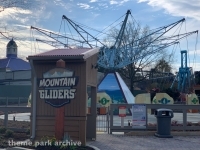 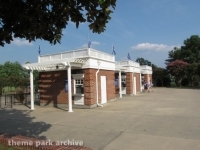 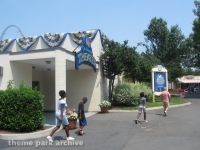 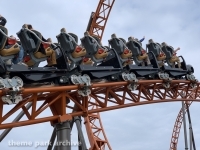 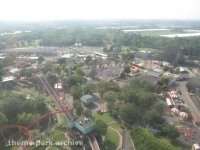 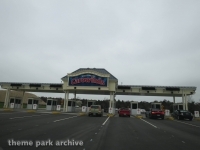 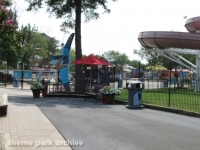 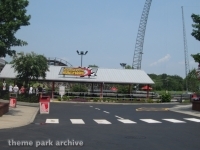 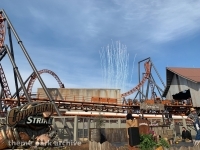 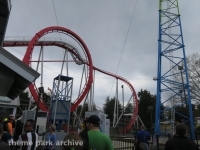 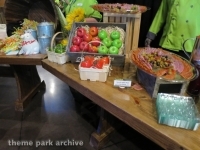 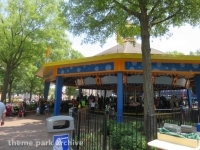 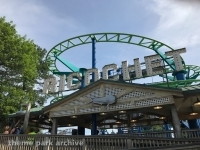 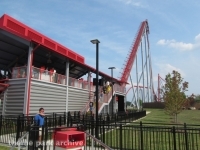 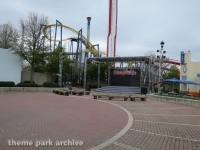 The park currently is owned and operated by Cedar Fair Entertainment Company.